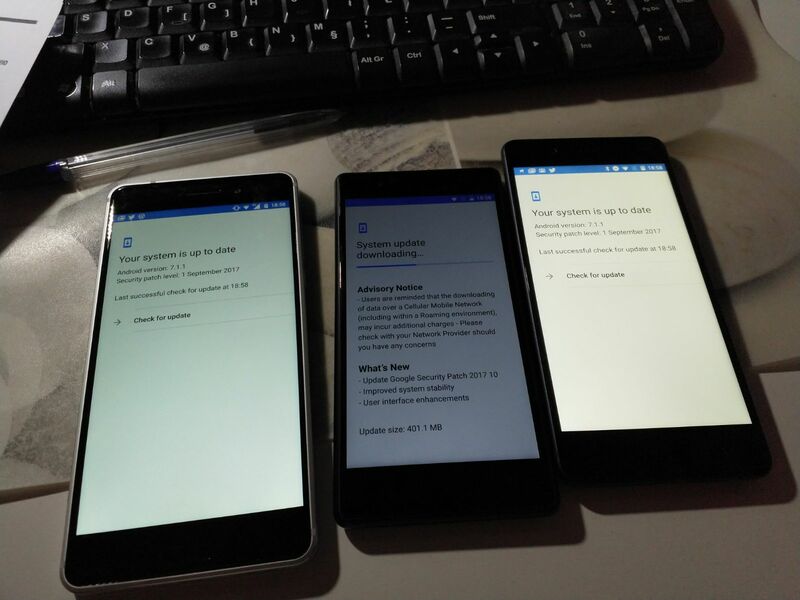 HMD Global started pushing the October update for the most affordable device in the series of Nokia smartphones, the Nokia 3. The update is over 400MB in size and brings the Android Security patch for October, system stability improvements and UI enhancements. The most notable UI change is that the Google widget is now rounded, and not square. To download the update, head to Settings, About and System Update.